Please review our overview and procedures before filling out the event marketing form below to outline the project you would like assistance with, and we’ll see how we can help. Note that this request form is for single, specific, clearly defined projects. Proposed projects need to be focused and thought-out — a single brochure, poster, postcard, webpage, social media account, etc. We have only a limited amount of time to offer, and that time needs to distributed across the many departments and programs requesting our help. Again, we hope this online form will provide a fair access point for those projects to be considered and queued up. Also note that not all projects will qualify for time or resources. Assistance and services are provided on an as-can basis, and are contingent upon funding planning and time available – so advance planning and lead time are important. We recommend at least one to two months of lead time for hard deadlines. If we cannot assist you on your project, we can likely offer suggestions on how to move forward with your project on your own. In order to promote WBAI events the whole process begins with the creation of event specific graphics and branding. To differentiate our brand and create a distinct and cohesive look, we’ll be standardizing the creation of event flyers and graphics through the Marketing Department. All you need to do is complete the event request form and within two business days you’ll be on your way to promoting your event! Requests received by the end of business on Thursday will be included in the all events email for the following week. Please complete the form below to request the creation of an event flyer, add your event to the WBAI Events Calendar, create an online registration form, include in our social media calendar and/or otherwise market your event to WBAI Membership. Please note that all flyer requests will be created within two business days of request submission. All events, unless otherwise requested or specified, will be promoted in the weekly events email (typically on Wed or Thurs) and via social media. The WBAI Marketing Director and Marketing Committee are available to help you market your event. Below you will find the WBAI’s marketing policies. Keep in mind that the earlier you market, the more exposure our audience will have to information about your event because it will be included in each of the weekly emails we send. Assistance and services are provided on an as-can basis, and are contingent upon funding planning and time available – so advance planning and lead time are important. We recommend at least one to two months of lead time in advance of your event. Events that are submitted on or before end of day Thursday will be included in the all events email the following Wednesday. For example, if you submit your event on Monday, your event will be included in the following week’s email because the immediately following all events email has already been drafted, approved, and scheduled. 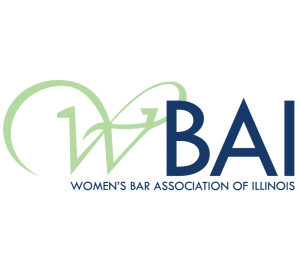 Individual event emails sent to the entire subscriber list are limited to the WBAI major events (TWLIL, Annual Dinner, Judicial Reception, and Golf Outing). Per WBAI policy, most events will be included in an all events email and will not be sent to the membership in a stand-alone email. This policy was enacted in response to WBAI member complaints about an excessive number of emails. Exceptions to this policy must be approved by a WBAI board vote. 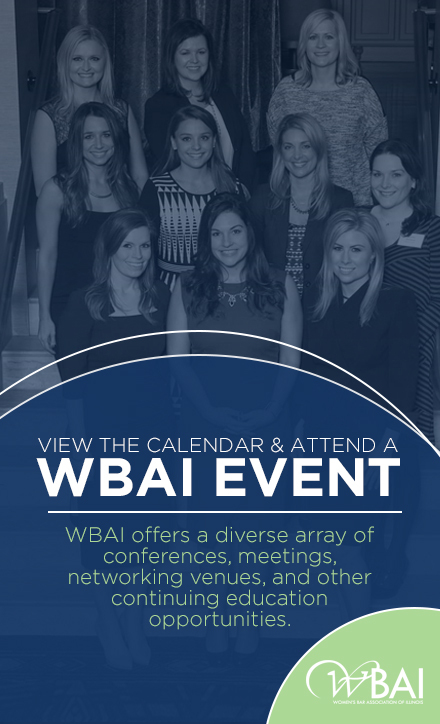 However, upon request and depending upon the availability and discretion of the WBAI Marketing Director, an individual event email may be sent to a targeted group of individuals who are likely to be interested. This does not require a WBAI board vote. As an example, an event geared towards civil litigation may be sent to individuals who have identified their area of practice in civil litigation, or an event geared towards young lawyers may be sent to our law students and new lawyers. A request such us this will require advance notice (at least 10 days). Requests for standalone emails must be sent to Greg Smith at gsmith[at]visualredesign.com after the marketing request form has been completed. You must be prepared to identify the target group of the WBAI membership. The WBAI website calendar will only include WBAI hosted or WBAI sponsored events.  Other organizations’ events may be posted on the WBAIblog and social media pages upon request. Please allow two business days for posting on the WBAI website. RSVPs to events will be collected through the website. We will not permit RSVPs to be sent to individual event co-chairs’ email addresses. 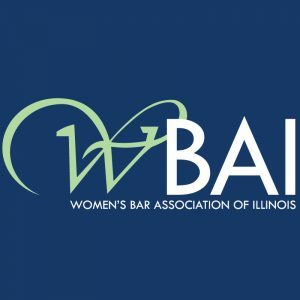 To receive an update on the number of registrants for your event, contact WBAI Executive Director Monique Austin at wbai@wbaillinois.org. We encourage you to follow the WBAI Facebook and Twitter pages so that you see your event marketing and share it. Sharing and liking posts ensure that your event is seen by a large audience. It is good practice to promote your event afterwards by taking pictures and sending immediately following the event to WBAI Corresponding Secretary Jeanine Stathopoulos at jostathop@gmail.com for purposes of posting on our social media pages. Please email Jeanine immediately after the event to coordinate a thank you email.